Miravis® fungicide is a game-changer when it comes to leaf spot control. Tifton, GA: Our Tifton, GA, Grow More Experience location encompasses 3 satellite sites that showcase the power and stamina provided by our newest fungicide, available for use on peanuts. Sites are located in Leary, GA; Colquitt, GA; and Columbia, AL. 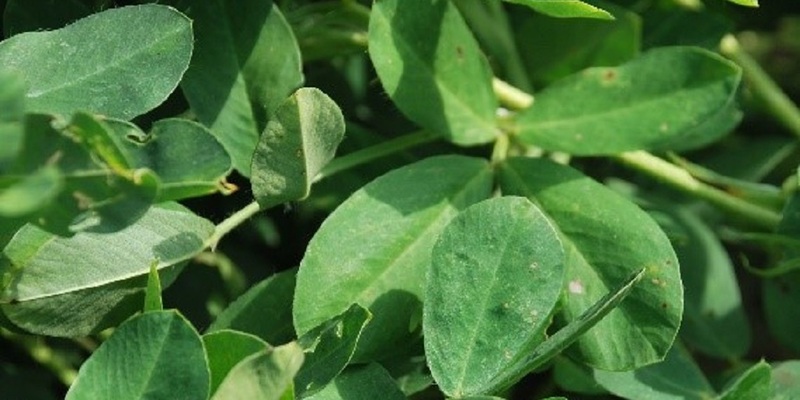 All 3 sites have the same peanut trials, which compare untreated with Miravis® fungicide, the latest fungicide from Syngenta. Although they are less than 50 miles from one another, each site experiences different environmental factors that we believe will produce different trial results. Growers and retailers are encouraged to schedule a visit to some or all of the sites in late August or early September to see first-hand the game-changing potency and residual control Miravis provides to peanuts. Contact your Syngenta representative to visit a Grow More Experience site near you. For future updates from the satellite sites of our Tifton Grow More Experience location, sign up for the Know More, Grow More Digest to receive twice-monthly agronomic e-mail updates.